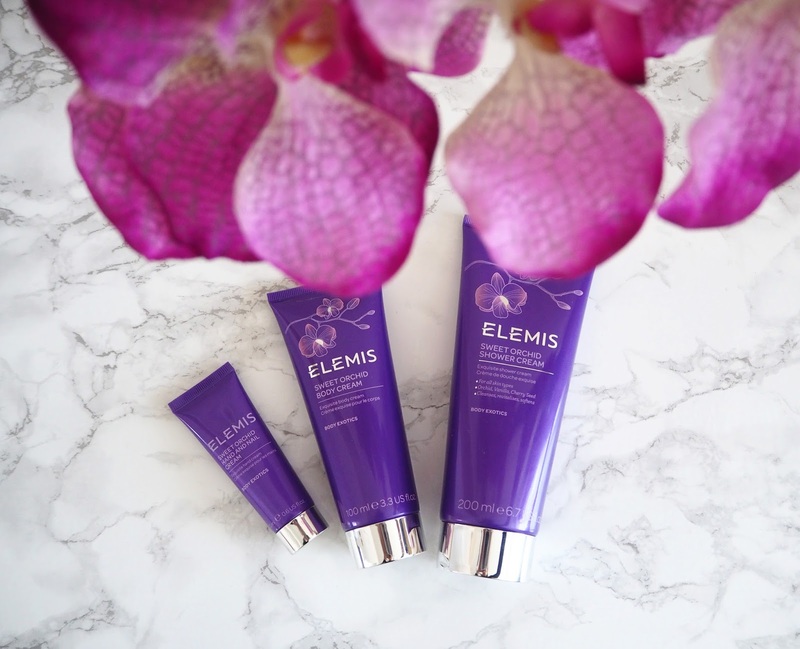 Today I am talking about the brand new Sweet Orchid fragrance that Elemis have released for Spring/Summer. I managed to get hold of these three items in an exclusive collection from QVC UK last Christmas. So I've been able to sample the fragrance early. The fragrance has such a feminine, intoxicating aroma of oriental floral without being overpowering. I really love it! 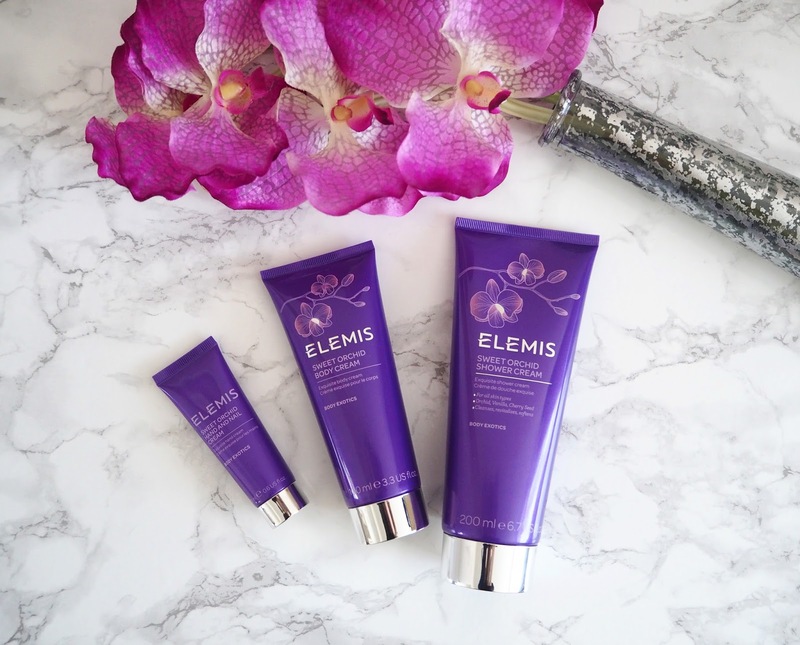 Currently Elemis only have the body cream (in 200ml) available to buy but I believe they will be releasing the shower cream and the hand & nail cream later on in the year. "Enriched with Japanese Stone Orchid, Mauve Butterfly Orchid and Japonica Extract, a fragrant flower traditionally used to calm inflammation and protect from oxidative damage, the cream replenishes moisture to leave skin feeling touchably soft, smooth and supple. Envelops the body with delicate notes of sweet Vanilla, Sandalwood, refreshing Citrus and oriental Orchid." Shower Cream (200ml full size) | "A delicate shower cream formulated to leave skin soft and soothed. Blended with aromatic and refreshing notes of orchid, vanilla, sandalwood and lemon." I always find with Elemis shower creams that a little goes a long way so they last you for ages! It foams up into a really rich and creamy lather that fragrances the bathroom beautifully leaving a lingering scent for an hour or so afterwards. Body Cream (100ml) | "Designed to intensely hydrate your skin, leaving it soft and smooth. Contains a blend of natural oils, including Japanese stone orchid and japonica." This is such a lovely lightweight moisturiser that doesn't leave my skin feeling greasy or sticky. The fragrance lingers on the skin too, especially when layered with the shower cream, meaning it can work as your perfume during the day. Hand & Nail Cream (20ml: travel size) | "With a lightweight texture ideal for dry or dehydrated skin, this cream helps to leave your hands hydrated and softened. Packed with therapeutic oils including japonica and cherry seed oil." This hand cream has the same great fragrance of the shower and body creams but designed especially for the hands. The travel size makes it perfect for a handbag as I always like to have one to hand. Or keep it in your weekend bag for travelling. 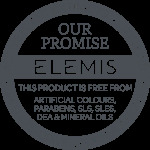 All Elemis products come with the Elemis Promise. They are free from Artificial Colours, Parabens, SLS & Mineral Oils. 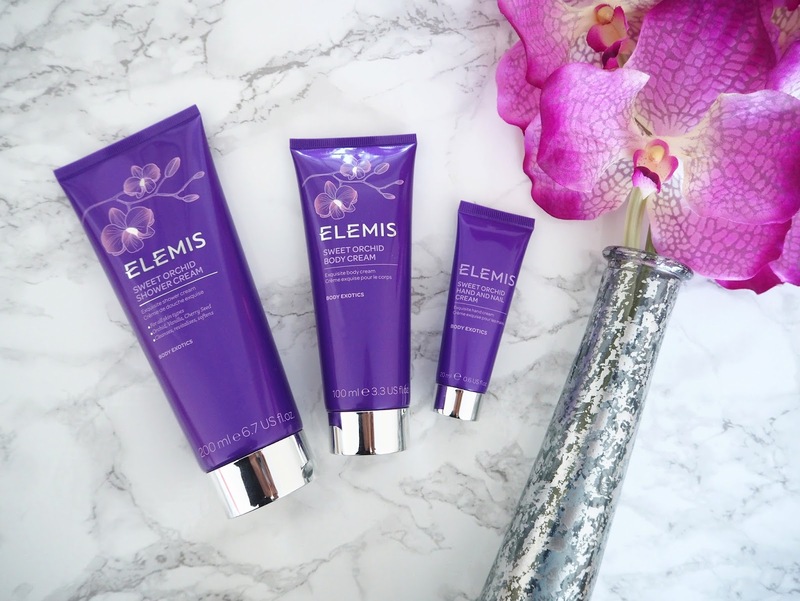 You can purchase the Sweet Orchid Body Cream from Elemis.com, Time to Spa or from Debehams.